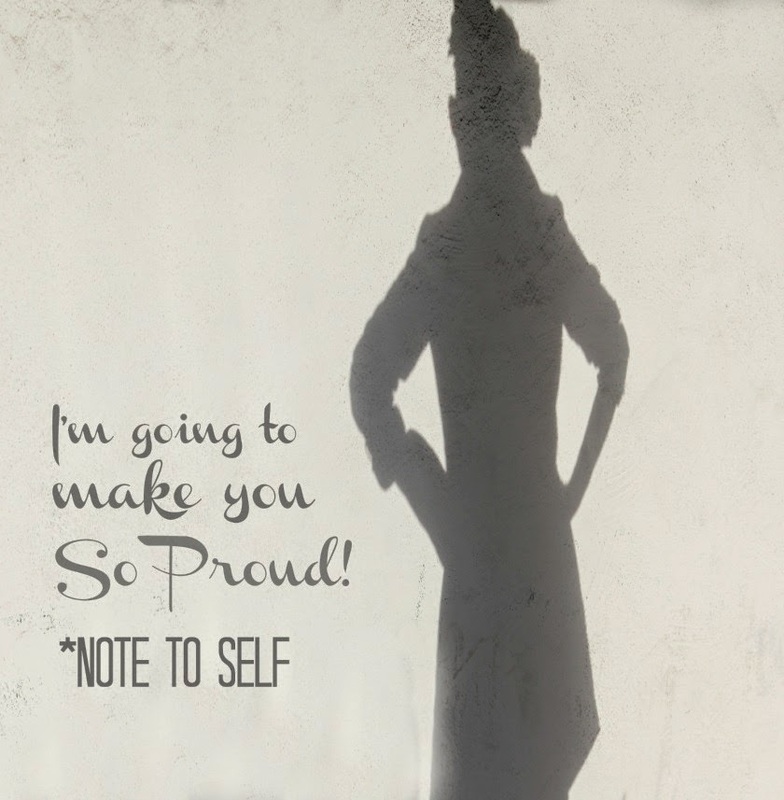 I'm going to make you so proud! Fantastic photo (pretty good words too!). Excellent Tamera, come over and be inspired! !